SORRY, OUR CRUISE IS SOLD OUT! The Quacker Factory and friends will depart Fort Lauderdale, Florida and explore some of the Caribbean’s favorite cruise destinations. The Oasis of the Seas will take you to the exciting locales of Nassau, St. Thomas, and St. Maarten. And with three days at sea, we will guarantee that you will experience the most exciting destination of all— The Oasis of the Seas! Never before in the history of cruising has there been a passenger ship quite like the Oasis of the Seas. It’s not just a ship–it’s a resort! With over 20 restaurants and bars, over a dozen elegant and traditional shops covering over 10,000 square feet (including the first ever Coach store at sea), a carousel, five exciting entertainment venues (one featuring the first full-length Broadway musical at sea), two simulated surf riders, two rock-climbing walls, your adventure exploring the ship will never end! The elegant and distinct design are unparalleled, and you will be amazed at the intimacy it still offers, even though it can accommodate over 6,000 passengers. With its seven specifically designed “neighborhoods,” the Oasis of the Seas will thrill, amaze, and astound you, even if you have cruised many times before. You have never seen anything like it! Imagine sailing away on this spectacular vessel with hundreds of new and old friends who share the Quacker Factory love and spirit. The Quacker Factory along with Angel and Maria of QVC will offer private cocktail parties, new seminars, and host many fun events and private entertainment just for our group that you and all of your family members (including those loyal Quacker husbands and kids) will enjoy. We are even bringing a special theatrical production onboard, The Queen of Bingo, just for Quacker Factory cruise guests! 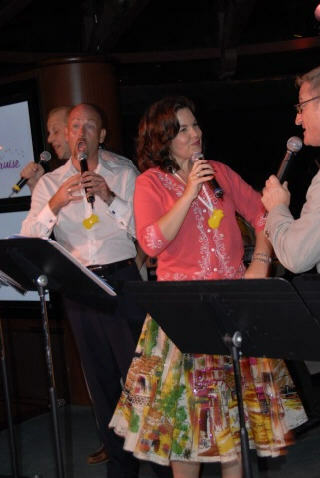 And past Quacker Cruise guests will be delighted to know that the Quacker Factory's special vocal group–The QuackTones– will be back to serenade our group! This trip will be a great time to relax and get away from it all, and we guarantee you will make some new friendships that could last your whole lifetime! Besides all of the exclusive events, Quacker Factory is preparing a special unique gift package (included in your cruise pricing) just for the Quacker Cruise guests only. These one of a kind items will not be available anywhere else. There will be something special for each and every member of your family to take with you after the trip, giving you even more memories of the biggest and most exciting Quacker journey ever! Whether you are coming with a dozen people, or just by yourself, we know you will have one of the greatest adventures in your life! You do not want to miss this one! Happy is going to happen on this cruise! All of these are included free with your cruise package! This is just a sample of what you can expect. Only guests booking the Quacker Cruise will be entitled to all gifts and amenities. You will be a Quacker Queen on the Oasis of the Seas! 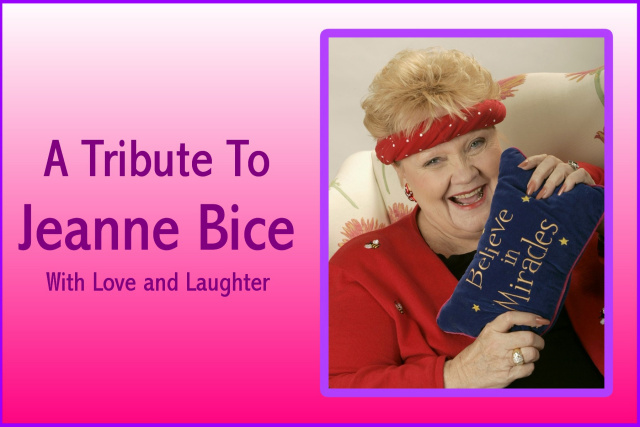 A Tribute to Jeanne Bice and the magic she brought to all of our lives. This happy program will be our kick-off event and start the cruise just as Jeanne planned with love and laughter. Several Exclusive Quacker Factory Events: Patrick Hoy of the Quacker Factory along with Angel and Maria of QVC will offer special events just for our group – from seminars, games, crafts, meetings, and back by popular demand, the Rubber Ducky Races! We will be the envy of all other passengers aboard the Oasis of the Seas! Quacker Cruise Deluxe Tote Bag: Your deluxe tote bag will prove handy as an extra bag to take to the beach, or into port while you shop, and most importantly to cart your cruise treasures back home! And once you are home, you will have fond memories of your Quacker Cruise every time you use it at the office, school, or on your next vacation! 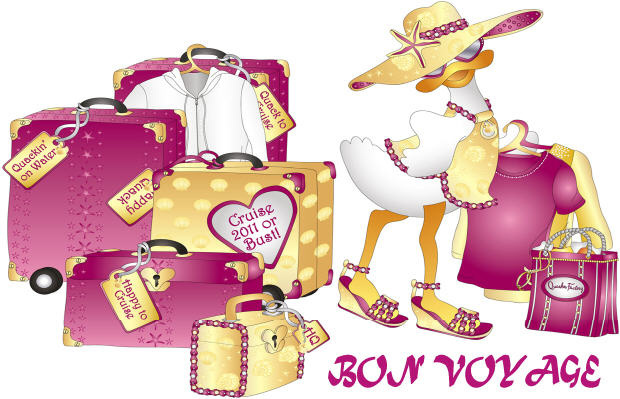 A Special “Quacker Cruise” Gift Package: The Quacker Factory is carefully selecting some exceptional Quacker Cruise gifts just for our cruise. Because you are the special guests, we will be choosing items that won’t be available to anyone else but you! Our last cruise gifts have become collector’s items! In the past we have had beach towels, picture frames, s unglasses, and much more! And at all of our events, we'll be bringing along daily giveaways as a special additional treat! "Quacker Cruise" Souvenir Pin: This specially designed custom made lapel pin will be a welcome addition to your jewelry collection and a great memento of your Quacker Cruise! Quackin’ After Hours: On the Quacker Cruise, the party never ends! Join the Quacker Factory and Cruise Everything gang for intimate optional after dinner and show events – whether its singalongs with Patrick Hoy and the QuackTones in the Schooner Bar, Salsa with Nery Garcia in the Salsa Club – it will be a fun end to your Quacky Day! Private Farewell Cocktail Party: As the cruise comes to an end, We will want to wish you a very special goodbye with live music, complimentary cocktails, and hors d’oeuvres. Pre-Paid Gratuities: Your Quacker Cruise pricing will include your basic stateroom attendant gratuities and your traditional dining room gratuities (for your head waiter, assistant waiter, and maitre d’) so you don't have to worry at the end of the cruise. This is a $68.25 to $84.00 per person value...included in your price! 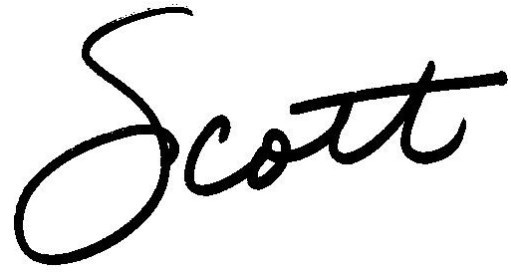 Over $550.00 per person in added gifts and amenities! With all the special additions that are only for the Quacker Cruise guests, your value is bigger than any other cruise vacation you might experience anywhere else. 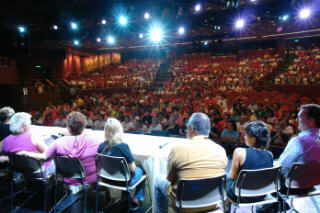 Only guests who book the Quacker Cruise will be allowed into special events and receive the exclusive gift packages. Join the Quacker Factory for the fun, relaxation, laughter, love, and the time of your life. You deserve it! In the memory of Jeanne Bice, "Happy is going to happen!"